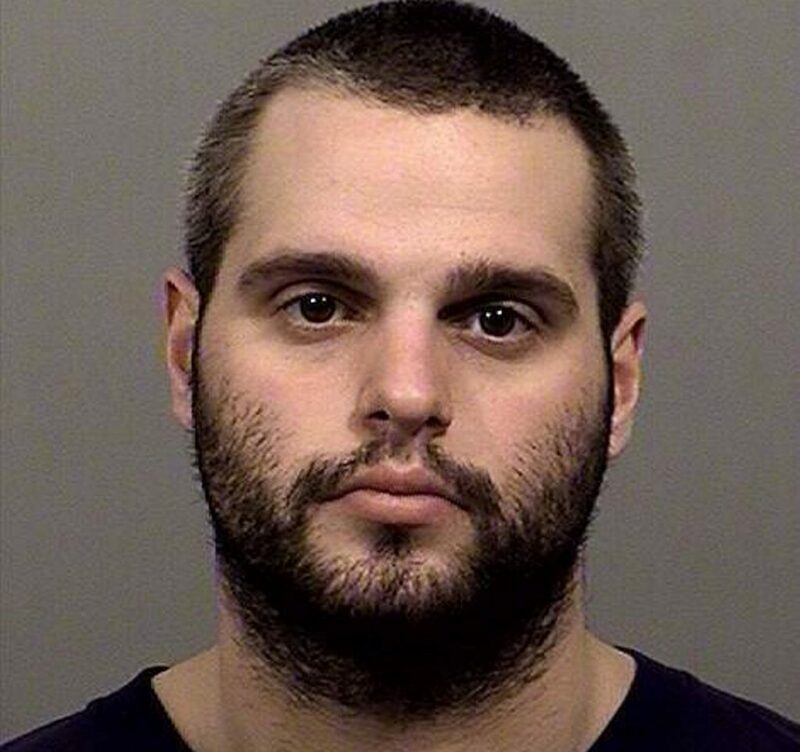 Joshua Knowles' girlfriend told police that he had threatened to shoot her in the kneecaps. A Scarborough man who allegedly threatened to shoot his girlfriend in the kneecaps if she called police was arrested Sunday after a standoff that lasted for nearly three hours at the couple’s home on Manson Libby Road. Joshua Knowles, 28, was charged with elevated aggravated assault, domestic violence criminal threatening, domestic violence assault, aggravated reckless conduct and creating a police standoff, according to the Scarborough Police Department’s Facebook page. Police said a third party notified them around 12:30 p.m. concerning a possible domestic violence incident at 74 Manson Libby Road. The victim, a 26-year-old woman, escaped when police arrived and told officers that Knowles had threatened to shoot her in the kneecaps. She was transported to Maine Medical Center in Portland, where she received treatment for minor injuries. Knowles, however, remained inside the home and refused to leave. Scarborough police brought in the Southern Maine Regional SWAT team, which is composed of officers from Scarborough, South Portland and Cape Elizabeth. Knowles finally left the residence at 3:15 p.m., but police said he remained uncooperative, failing to respond to commands. The police statement said Knowles was taken into custody without incident about six minutes after he left the home. He was held Sunday night at the Cumberland County Jail in Portland. A jail intake worker said Knowles was being held without bail pending his initial court appearance at 1 p.m. Tuesday in Portland. Police were in the process Sunday of obtaining a search warrant for the home, which they intend to use to seize Knowles’ handgun.